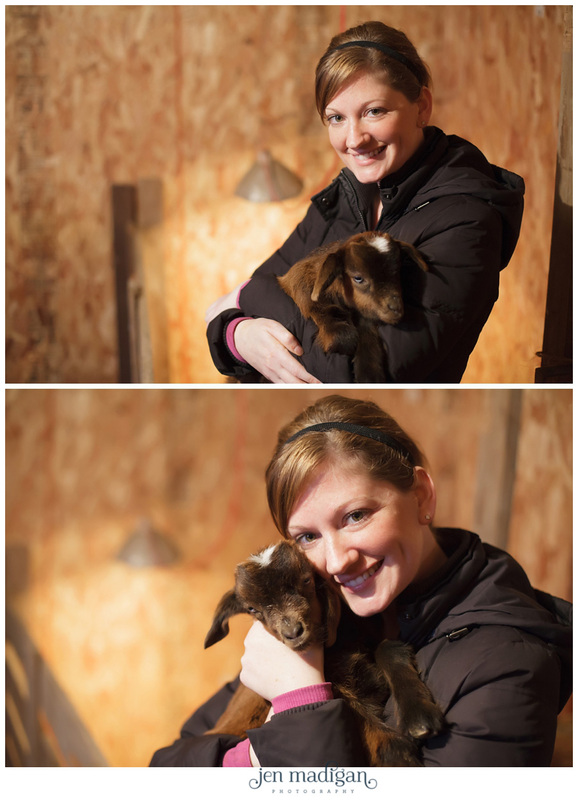 Anyways, when Kyle emailed me about the baby goats, we set up a time that I could stop by and get my fix. 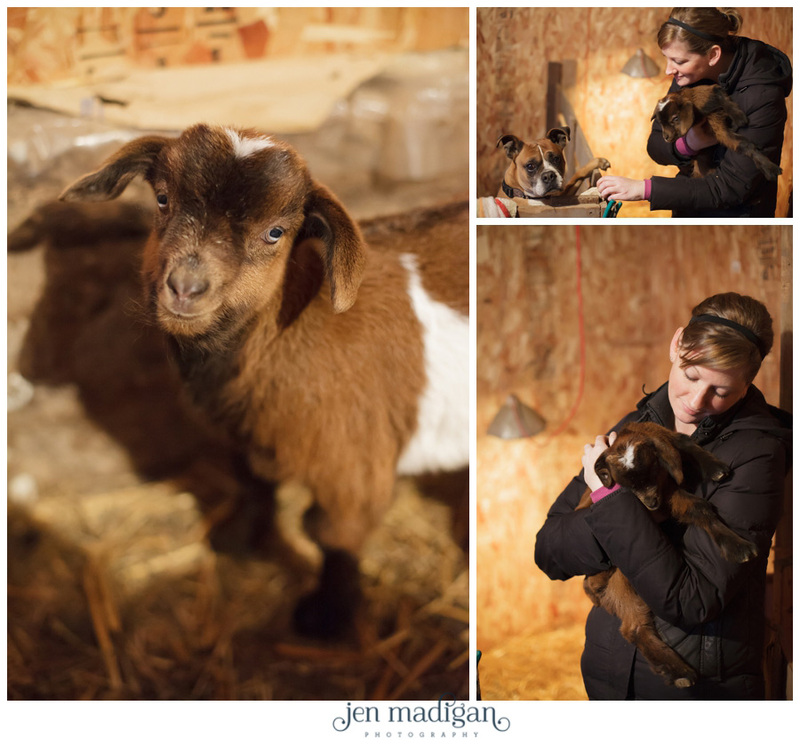 So, on a soggy Sunday morning a couple of weeks ago, I pulled on my rainboots and headed out to meet the new babies. Not only did I get to meet the goats (and a multitude of sheep) but I even got to hold little Cocoa the goat, who is being bottle fed. It was so sweet, he even fell asleep in my arms!! 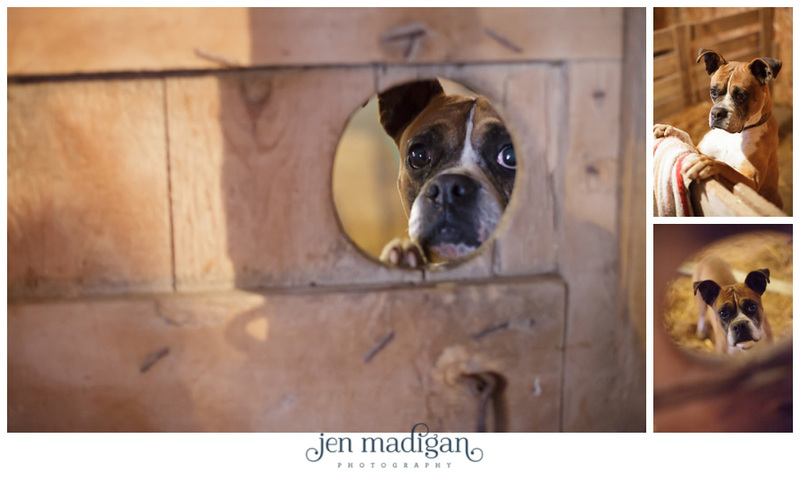 Here are some photos Josh took on the farm, and I snuck a few in of Duke (a beautiful boxer!) as well. I'm so framing one of these for my office.